Admission is $5 for ages 10 & up. 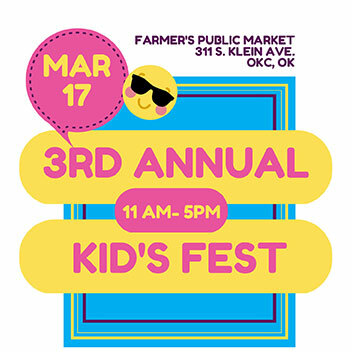 Our third annual Kid’s Fest event will have something for all ages including shopping from local pop-up shops, delicious food trucks, inflatables, face painting, tattoos, make and take art, snow cones, games, prizes, music, more prizes, meet/greet/photo with Disney Characters, and much much more. All ages are welcome.